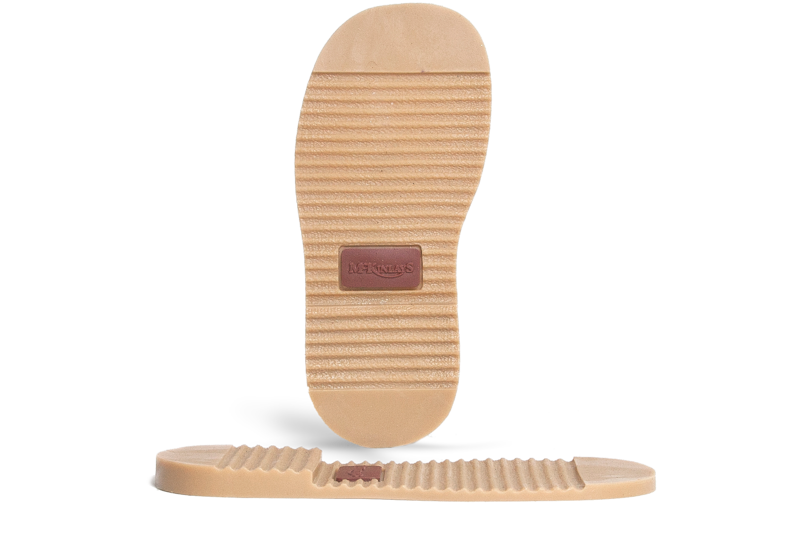 We use 2 different types of midsole depending on style of footwear chosen. 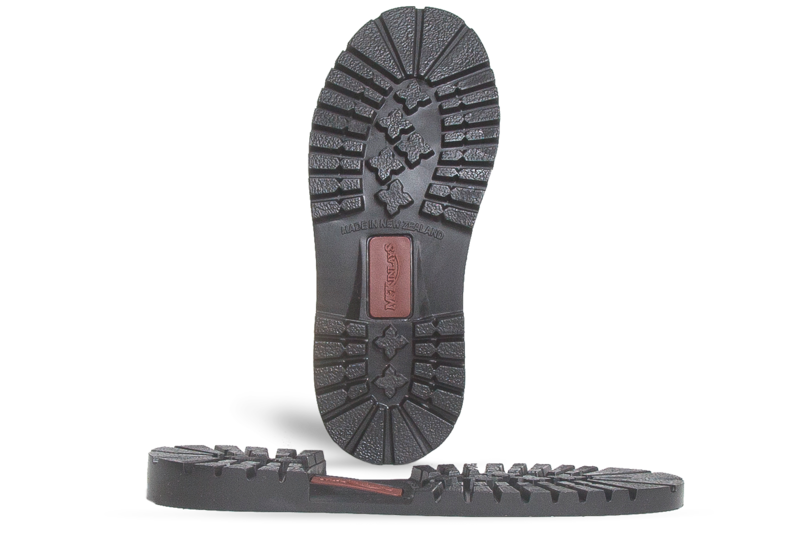 Either a specialized non-woven material we import from Italy or a combination of vegetable tanned leather laminated to a layer of micro-cellular rubber. 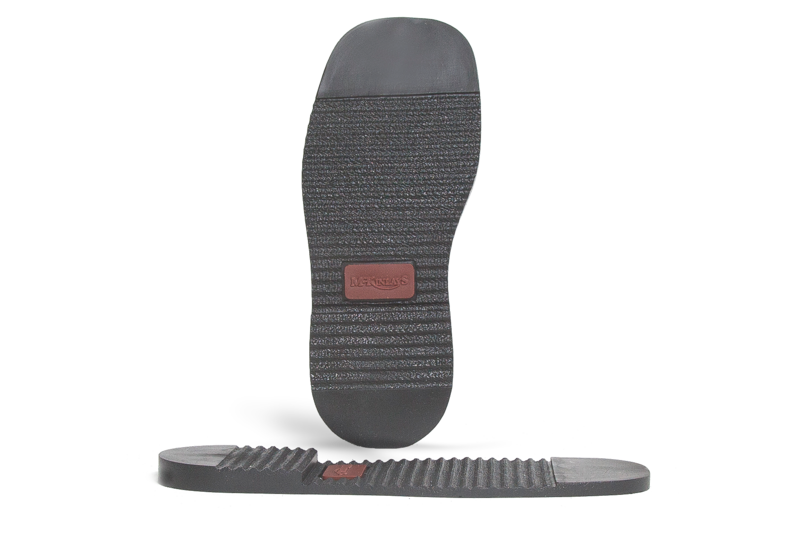 The upper is then glued to this and stitched through to provide a secure finish before the sole is attached. 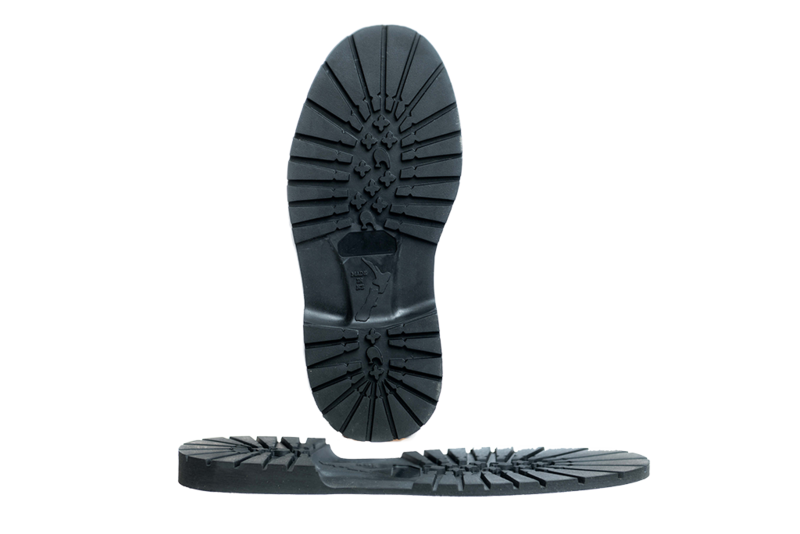 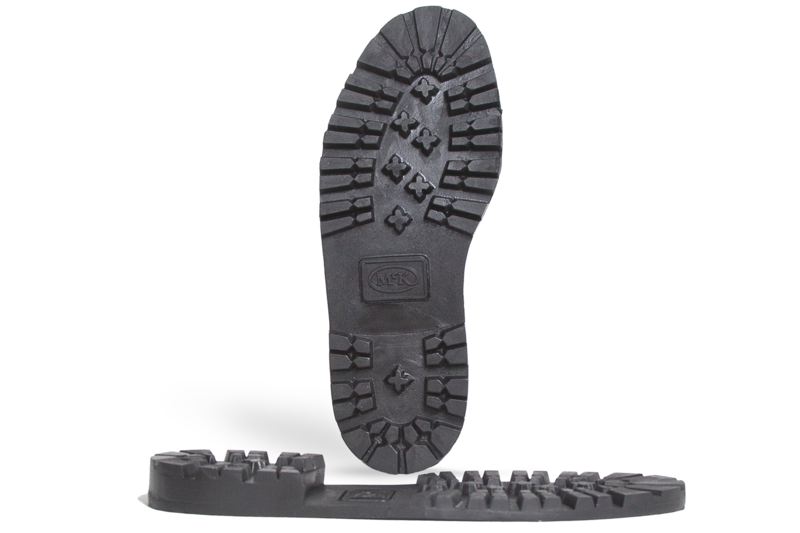 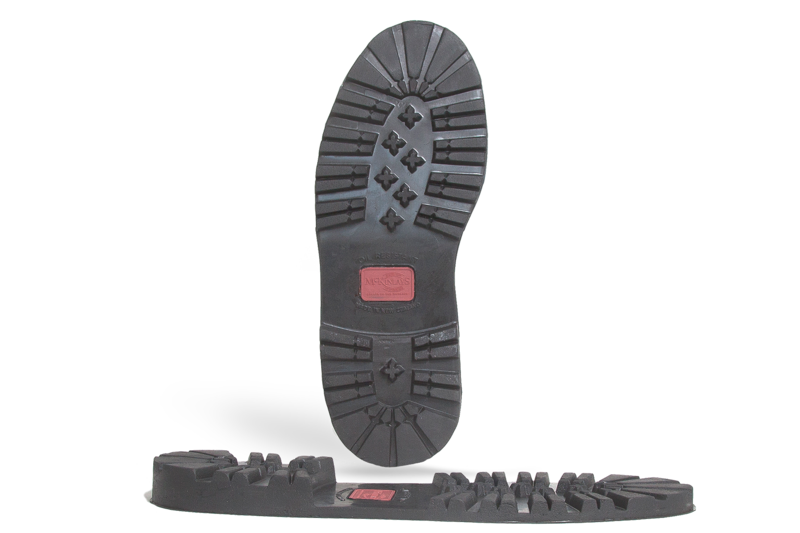 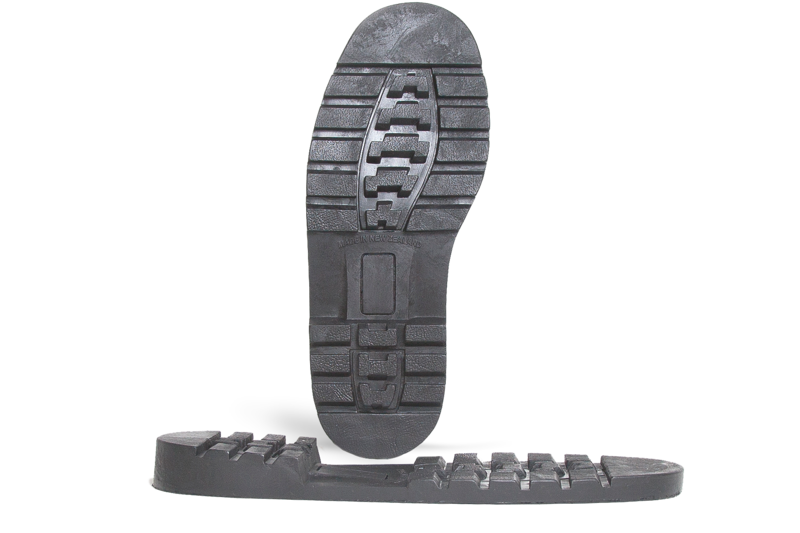 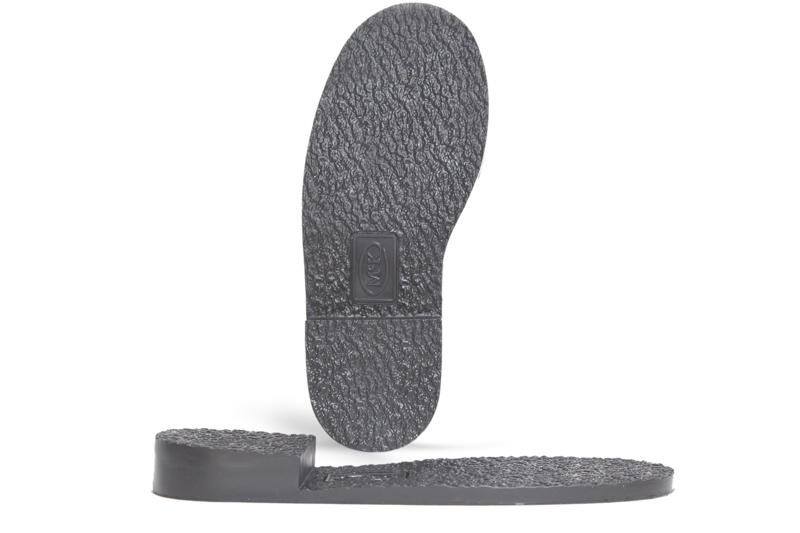 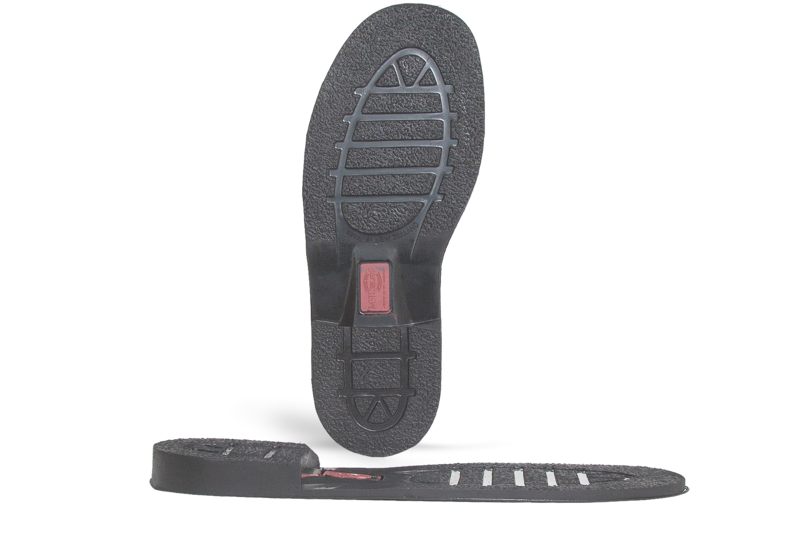 Most of our sole units are sourced right here in New Zealand and are made from either Nitrile Rubber or PVC. 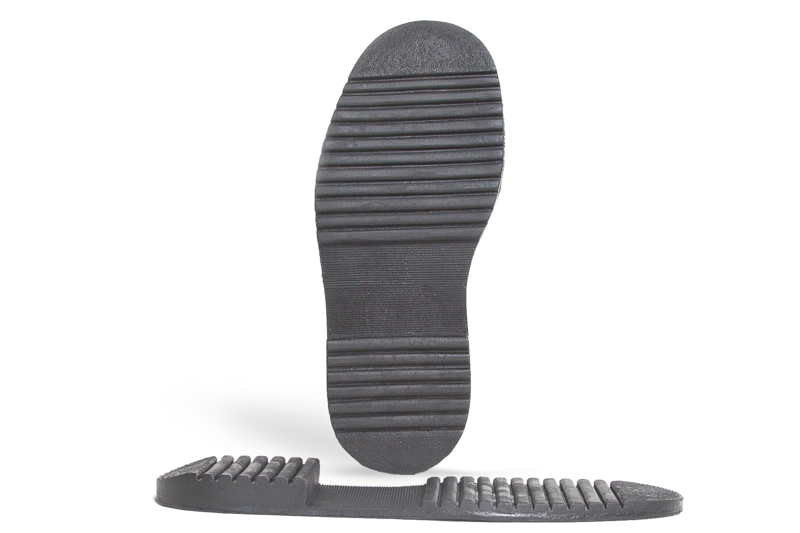 Some soles will not fit all styles. 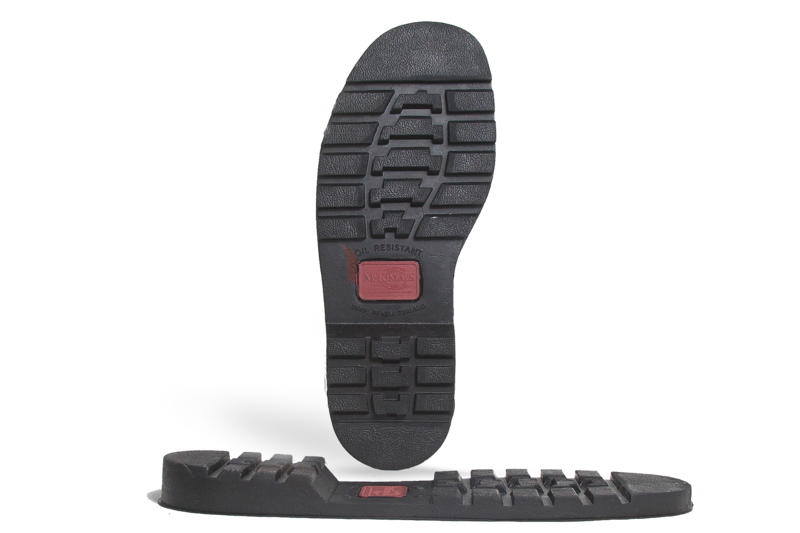 For “Custom Made” shoes we can incorporate your own orthotics and alter soles to suit, including lifts, wedges etc.